O.C. Tanner’s report on onboarding shows that one in five employees leave a job within the first 45 days. 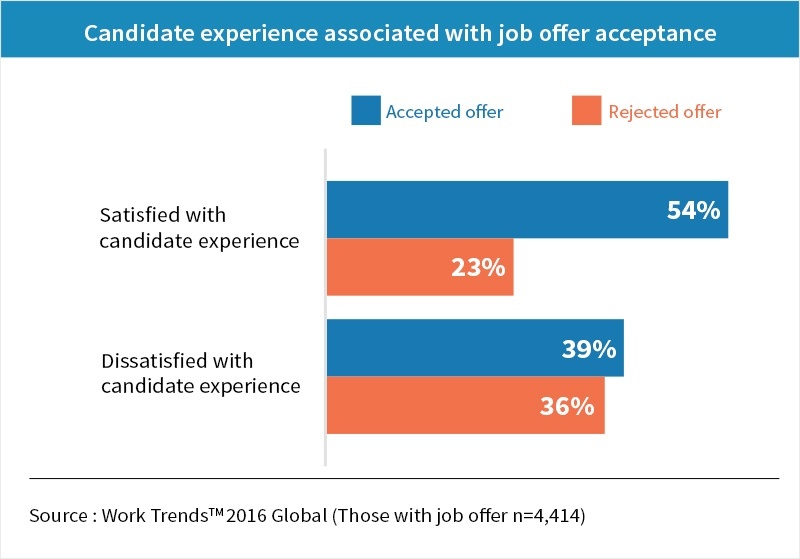 Most of the disengaged employees shared that they received little or no proper training during their onboarding. Not having an onboarding process in place can negatively impact both the employee and employer. In a survey of HR managers by job site CareerBuilder, 16% said poor or non-existent onboarding lowers their company’s productivity, 14% said it brings on greater inefficiencies, and 12% said it leads to higher employee turnover. Lower employee engagement leads to lower confidence among employees, lack of communication and trust within the organization and missed revenue targets are among other negative impacts of not having a consistent on-boarding program. Ben Peterson, CEO of BambooHR reported “nearly 90 percent of employees decide whether to stay or go within their first six months”. While a poor onboarding can confuse and disappoint your new hires leading them to quit, a well-planned onboarding program can increase your employee productivity and boost organizational potential. Onboarding can transform your new hires into fully productive employees. It needs to be an interactive process, building trust in the organization. Your managers, teams and HR staff can often confine within their roles and tasks when your new hires have questions. It may not be their intention to ignore them, but it can cause disappointment. How do I request a personal time-off? What is pay cycle schedule? Chatbots can guide your new hires through their onboarding training plan. They can also help them manage their calendar and guide through resources. With a chatbot, your new hires don’t need to stop what they are doing and search for information. They can ask the bot and get what they want. The biggest gain from chatbots is a smooth path to communication. Chatbots can respond with quick answers and just-in-time access to support resources. This creates an interactive and engaging experience for your new hires and keep them engaged. Your new hires need to understand organizational policies and look for answers to their common questions. You can save a lot of time for your employees and HR by redirecting their questions and challenges to a conversational bot. These bots can improve your employee experience and reduce your workload. Chatbots do more than communicate. They can engage your new hires, support their development, and sustain their motivation. Amidst the daily routine of attending to tasks, achieving targets, coordinating with managers and peers, your people can find it hard to get instant answers or respond to queries. This can slow down your communication and demotivate your people. Deploying a chatbot can make your HR process more efficient by handling many tasks and requests formally handled by humans. 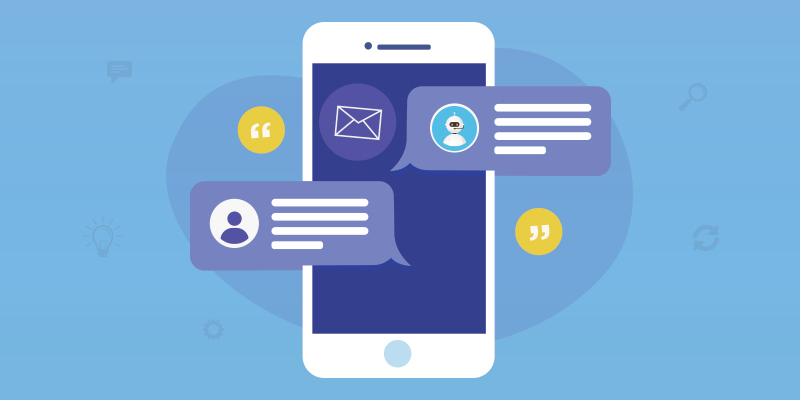 In areas where rapid communication, instant answers, and the availability of resources drive the user experience, chatbots showed great promise in removing communication bottlenecks. Chatbots are a special kind of virtual bots that use voice or text to simulate human interaction. There are countless ways to implement them, limited only by the imagination of their designers, but generally they fall into two types. The primary difference is whether they are driven by rules or intelligent algorithms. You can design a basic chatbot to provide programmed answers to specific questions. They are cognitive computing in that they can recognize input and give an appropriate response, but they are not intelligent. Rules-based bots are easy to train, sometimes requiring only that you upload questions, keywords, and responses, but they don’t learn from their interactions with humans. These kinds of bots can save your HR staff’s time by answering many of your employees questions they often handle. They can also simplify interacting with your applications interface. Algorithms drive the intelligent chatbots. When you add AI to chatbots, you get an entirely new experience. A smart chatbot can ask clarifying questions to get you to the right answer. you can train them to recognize speech or text patterns that show emotion, so it can “know” when an employee needs should reach a human. Sophisticated algorithmic chatbots can also be developed to learn from their experiences to provide better service. 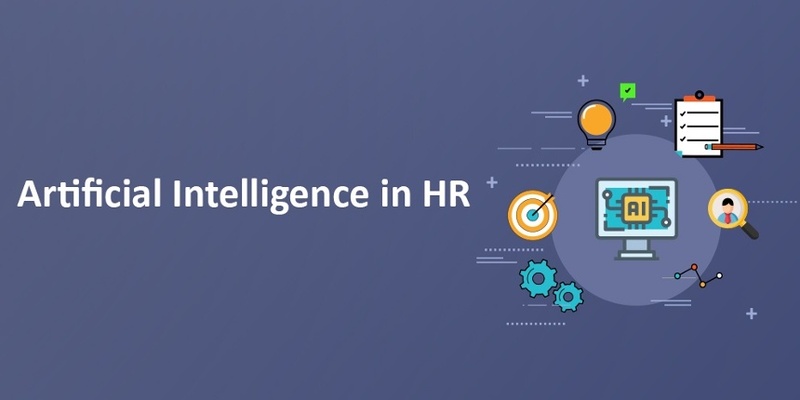 Chatbots in HR can help automate many of your routine repetitive HR tasks and free up your time for critical tasks like having one on one conversations with candidates and drawing insights to improve communications. In recruiting, a chatbot can act as a real-time medium of communication and engagement. It responds to routine questions immediately and reaches out to a human right away when necessary. Chatbots can be trained to offer suggestions for your employee training based on an individual’s career development plan or find recommendations for a new learning path. 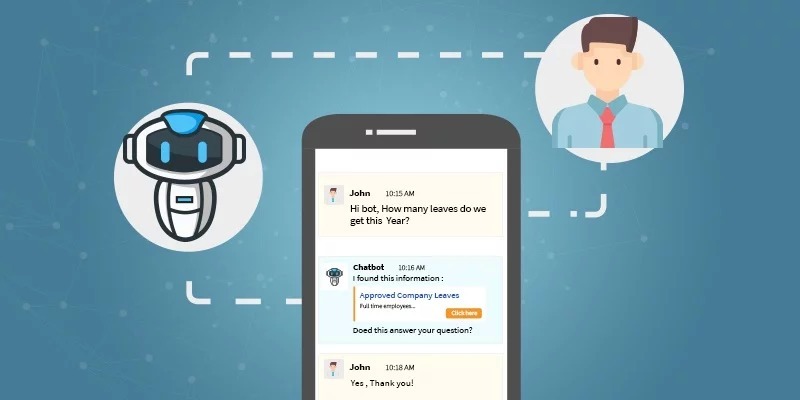 Chatbots can support your employee onboarding with constant communication offering instant access to crucial resources they need to get accustomed to workplace culture. You can also turn your employee feedback surveys into friendly chatbot conversations that make process interactive. A chatbot can also save your HR staff's time by answering the common questions your employees will have during the open enrolment process. Chatbot can help your employees find important resources right when they need them, serving as a quick resource finder. 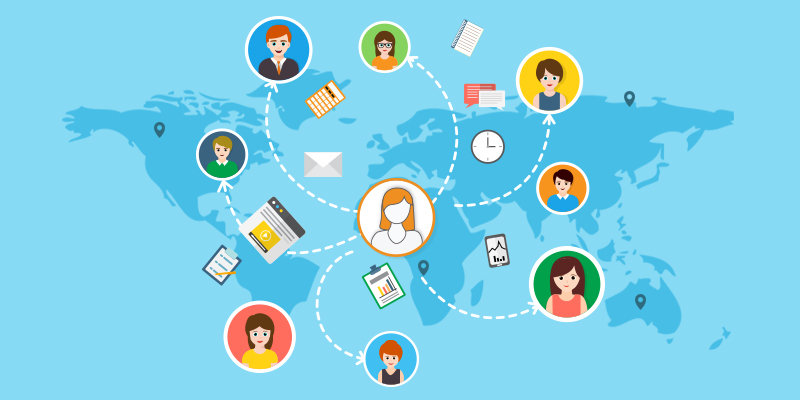 As chatbots grow into maturity, they will make both your HR group and the people it serves more connected and productive. 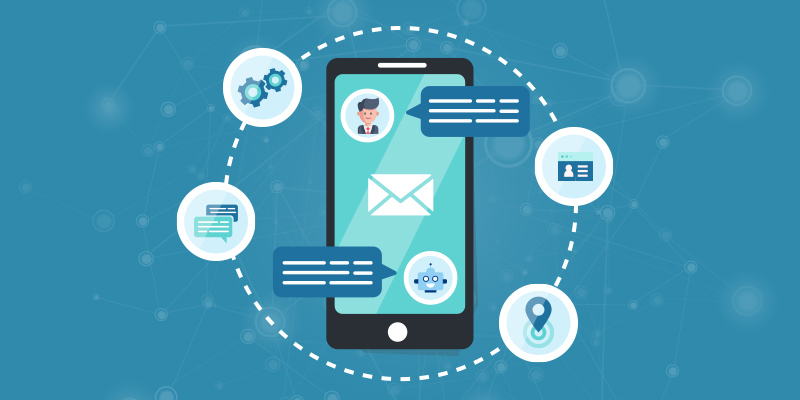 Let chatbots handle your drudgery and create efficiencies that can improve communication and performance in your organization. AI will give you the gift of time to focus on elevating your company culture and improving the employee experience. 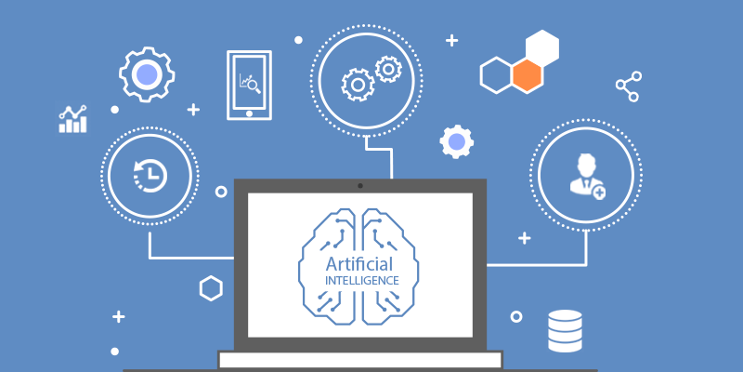 Not only that - your AI will provide spontaneous service by finding answers much faster than a human can.